The description of the first Adam and Olivia “encounter” in "Adam & Olivia," Martin Lastrapes' vampire short, is a very powerful portrait of a relationship between a predator and a prey in its most primal terms. Everything is about scent, pursual and the thrill of the hunt in general. Some time ago I read about a very interesting criticism surrounding Twilight about Edward and Bella’s relationship. At the core of the criticism was a very simple question: Is Edward a stalker? More importantly, is vampire literature a romanticization of stalking (and violence)? Let’s first take a look at a non-vampire example. In Marc Webb’s 2012 film, The Amazing Spider-Man, Peter Parker takes pictures of Gwen Stacy when she is not watching her; he sometimes follows her as well. All of this is perceived as cute and clumsy. Should we consider this stalking as well? I think we should tread lightly when applying laws of our world to those (albeit fictional) supernatural relationships. When defining stalking in a literary context, we should keep in mind what stalking actually is. In Florida, for example, stalking is defined as a repeated following or harassment, where “to harass” means to “engage in a course of conduct directed at a specific person that causes substantial emotional distress in such person and serves no legitimate purpose” (Florida statute 784.048). So we can see that behind the definition of stalking there isn’t a single episode, but a behavioral pattern. Also, the point of view of the potential victim should be taken into proper account. Is the victim experiencing “substantial emotional distress”? Is the victim feeling cut out from the rest of the world? Is the victim developing some kind of dependency to an aggressor? I think that these questions should rule out Edward Cullen’s behaviour as stalking, especially when considering Bella’s reactions. Returning to the "Adam & Olivia" short, what is going on is definitely a violent aggression, portrayed in a very vivid and somewhat disturbing fashion. Do we need to be concerned about the possible ramifications of a “pleasurable violence”? We should always be concerned about this matter. Romanticization of violence, especially on women, should always be considered very carefully. I don’t know what is going to happen next in Martin Lastrapes' forthcoming novel, The Vampire, the Hunter, and the Girl, and I don’t know what is going to happen to Olivia. 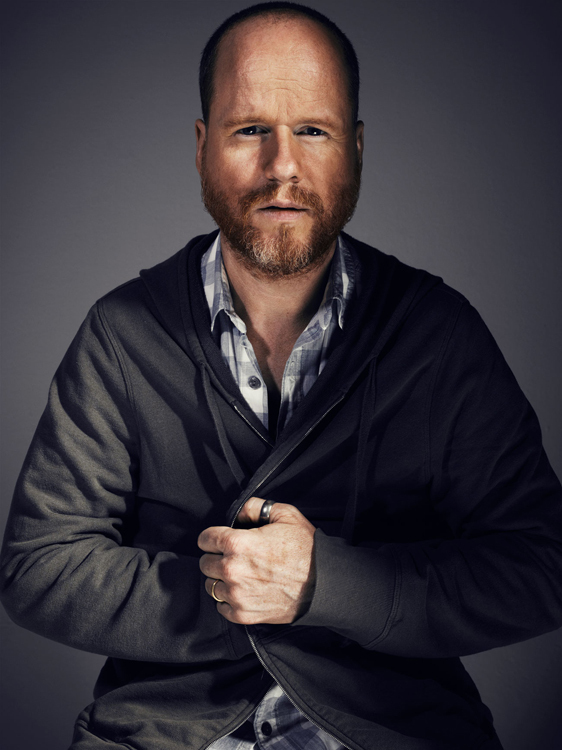 I do, however, know that Lastrapes treats his female characters with the utmost regard—just as Joss Whedon does with characters like Buffy in Buffy the Vampire Slayer. Timber Marlow, the main character in Lastrapes debut novel, Inside the Outside, embodies that notion of an empowered woman. She takes her destiny into her own hands and personally challenges the strict patriarchal society where she grew up, engaging in both ideological and physical battles. For this reason, I am very confident that Olivia is going to take a lead role in Lastrapes next novel. 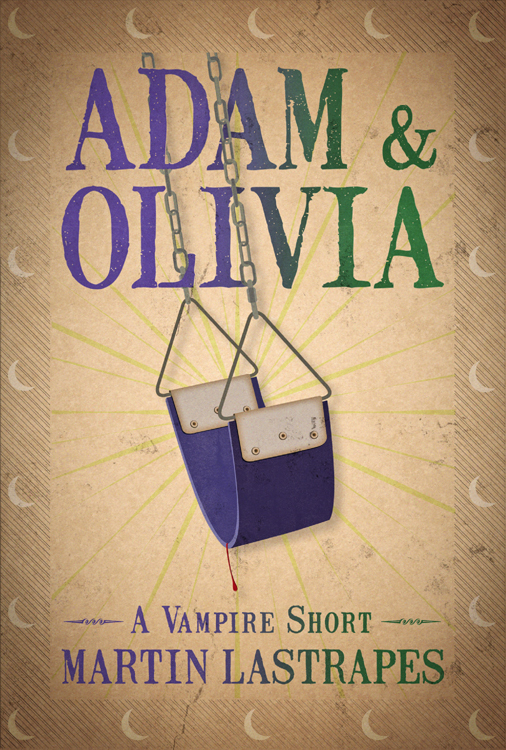 In "Adam & Olivia," we are even given a very telling hint: Olivia wants to write a vampire novel. The identification with the author could not be more obvious than that. I think that even when we talk about violence, we should consider a character as a whole, in its development, in the course of actions he or she chooses and in the beliefs of this character. I must admit I have great expectations for Olivia and I believe that the romanticization problem is not going to be much of an issue in her story.